We asked staffers at children’s publishing houses to tell us about their favorite children’s book they read this year (new or backlist), and how they discovered it. Our only proviso: it couldn’t be a book that their company had published. See their responses, and happy reading! Publishes comics and prose books in the genres of horror, dark fantasy, and other genres tangential to or overlapping those. Targets adult and young adult markets. Send query by post with CV, synopsis, and up to three sample chapters (up to about 10,000 words). See website for full submission guidelines. Always on the lookout for commercial and literary fiction, but specialises in nonfiction. See website for list of agent interests and address submission by email to specific agent. Submit up to 5 poems; fiction up to 5,000 words; or essays up to 3,000 words, via online submission system. 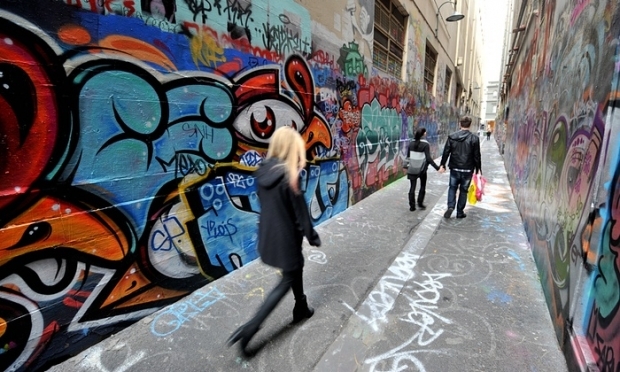 What happens when all the culture capital is concentrated in one place? Take Brooklyn, which the New York Observer called “a zone of infestation, not only of novelists but reporters, pundits, poets, and those often closeted scribblers who call themselves editors and agents”. 25 years into creating my comic strip “Tom the Dancing Bug,” I’ve just embarked on another venture: writing books for kids. 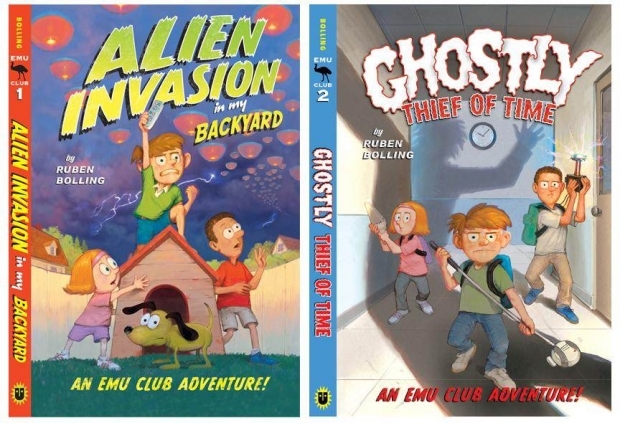 My series of books, The EMU Club Adventures, began in April with Alien Invasion in My Backyard, and the second installment, Ghostly Thief of Time, was released last month. Now, “Tom the Dancing Bug” is certainly not for kids, but writing for kids was something I’ve always wanted to do. I love kids’ literature and culture, and I love kids; if I’m at a gathering of friends and family, you’ll probably find me laughing it up with the kids. But as I started this new task, I was kind of worried about whether I could write for an audience that wasn’t me. My comic strip is pretty much what I would want to read – would consciously writing for another audience render the work stilted, off-target, or even pandering? In BookLife and Publishers Weekly’s second annual starred reviews roundup, we celebrate the best of the best: the self-published books that received starred reviews in 2015. And we check in with some of the authors of these titles, asking them for writing advice and self-publishing tips for aspiring writers. Frankfurt Book Fair officials this week confirmed that talks are underway to possibly open rights dealing at the fair a day earlier in 2016. Although no final decision has been reached, Frankfurt LitAg director Riky Stock told PW that more than 50 agencies have now added their names to a preliminary list of agencies interested in scheduling meetings in the Frankfurt Book Fair Literary Agents & Scouts Centre (LitAg) on the Tuesday before the fair’s official Wednesday opening. Stock said the list will help determine if there is enough interest to make a Tuesday LitAg opening feasible for next year. The 2016 Frankfurt Book Fair is scheduled for October 19-23. It's on a lot of people's bucket lists, along with "go to space” or “walk through Central Park naked.” Okay, maybe that’s just my bucket list. But my guess is, somewhere on your list too is the desire to write a book. 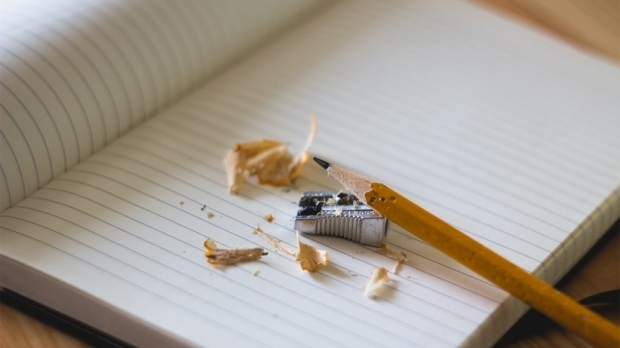 I also know that the very thought of writing a book generally feels like a monumental task, probably something akin to launching a rocket into orbit.